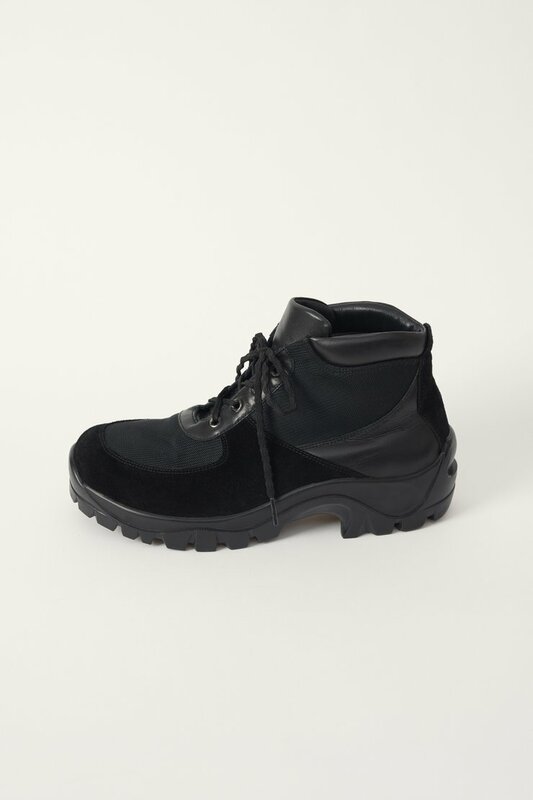 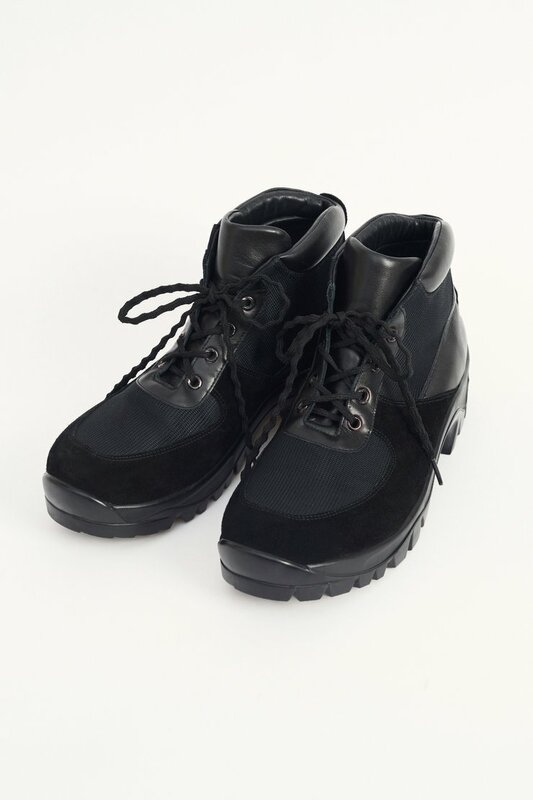 Our Nebula Boot in Black Suede. 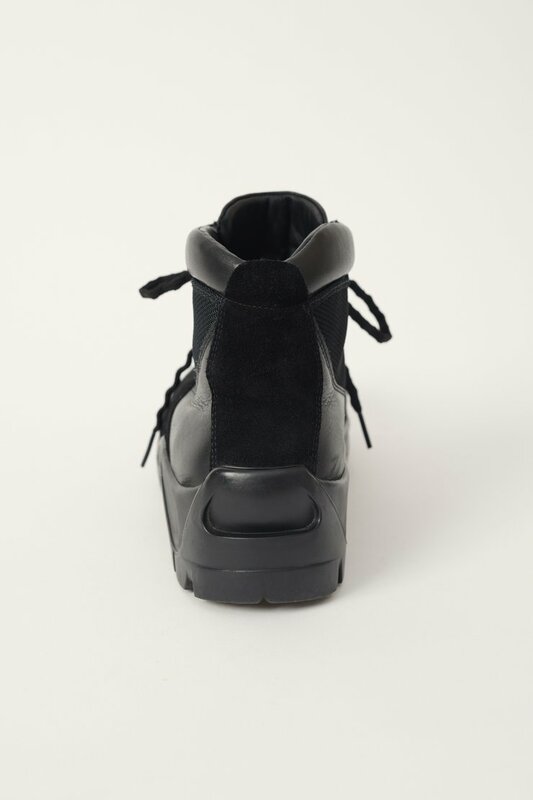 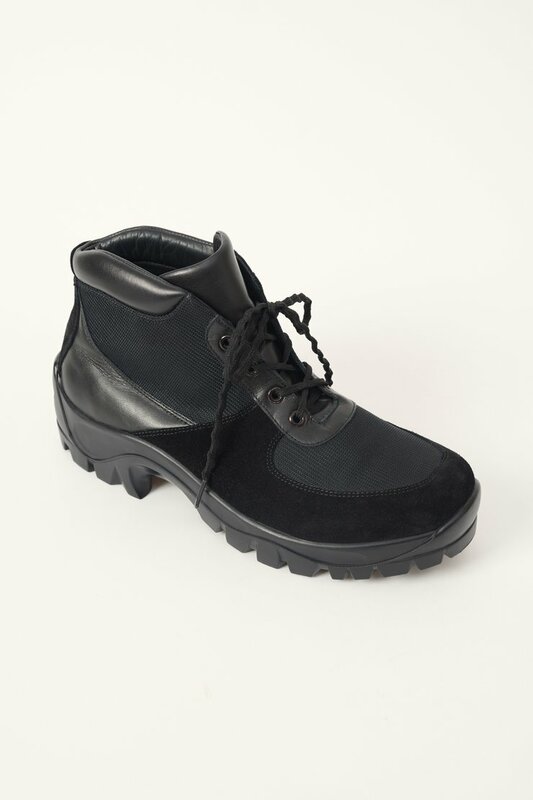 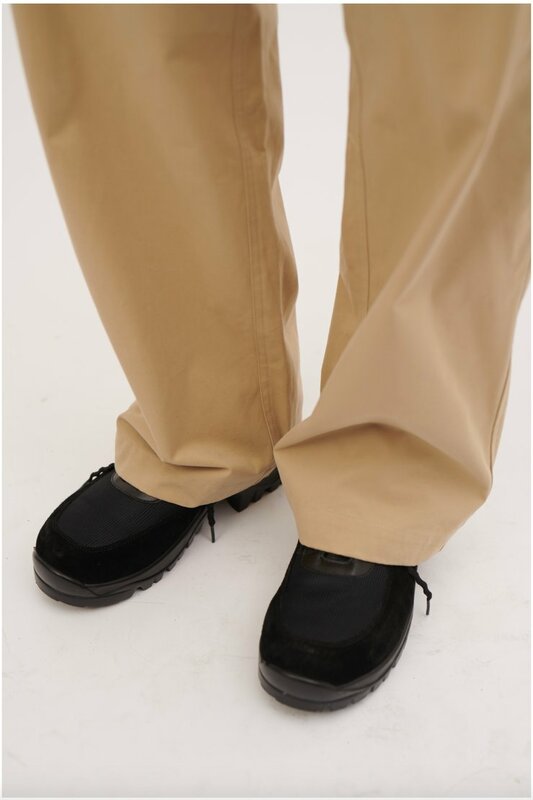 With an upper of Italian suede, leather and nylon mesh the Nebula ankle boot features a lugged Vibram outsole, rippled laces, metal eyelets and a padded collar. 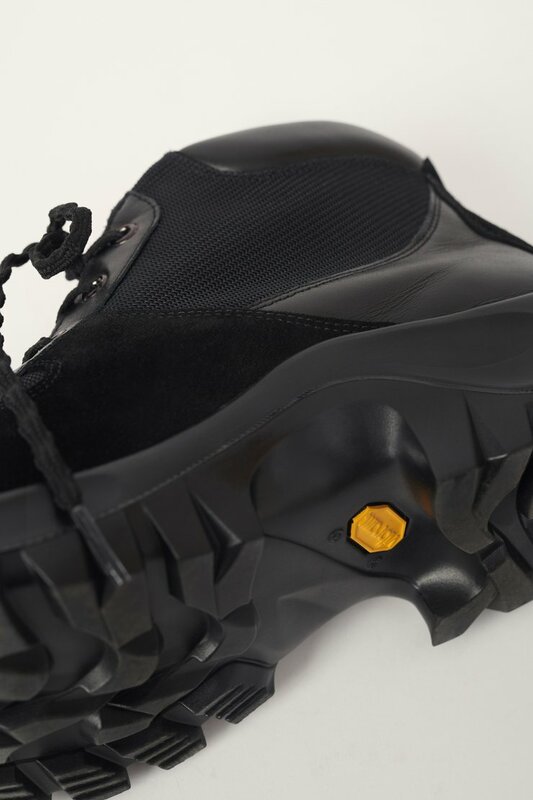 Our Nebula Boot is true to size.